Remember Me has now been released on Smashwords and is available at with formats available for the nook, kobo, sony reader, and ibooks. It should eventually display as a smashwords edition on the various stores, though smashwords has stated that it could take several days to several weeks for this to occur. 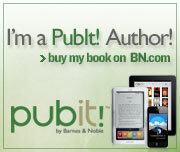 So we are currently working on fixing a slight issue which would allow us to list the book on BN.com directly which would make it available from that store sooner. Well folks… here we go. After several edits, re formats…. fixing a slight program with the missing opening quotation marks (don’t ask!!!) We are a week or so away from the release of Remember Me for the Nook. 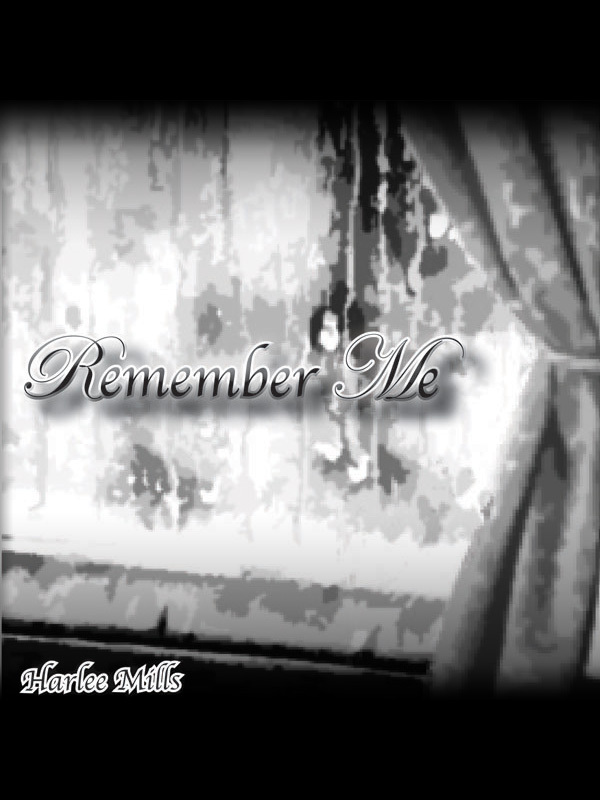 We have added a special preview of Forget Me Not to both versions of Remember Me. My book Remember Me will be available on the Nook I pad and other e readers 🙂 followed shortly by the release of part two. Forget me not. Book three is now in the works and I can’t wait… spread the word people ! wow.. its been a while.